With 40 years in the industry, we've seen it all. 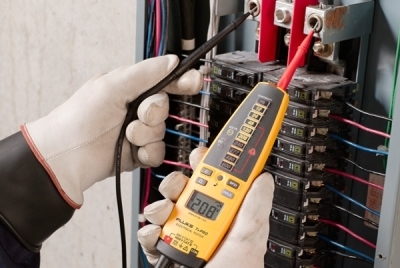 Electrical work can be difficult to troubleshoot at time, but we are here to help. 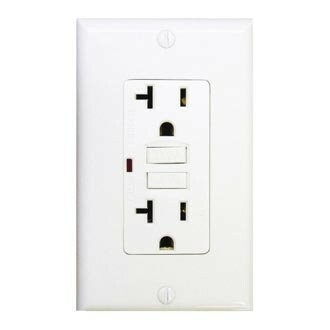 Outlets no longer match the room? 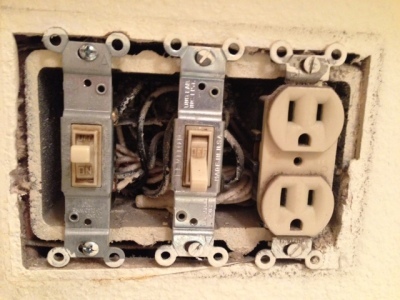 Need a dimmer switch for an upgrade? Let us give you options, and design exactly what you need. 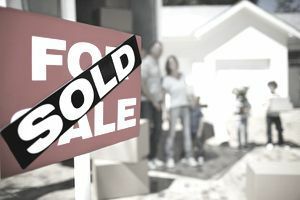 We can complete most Buyer's Request to Remedy repairs home inspectors require. 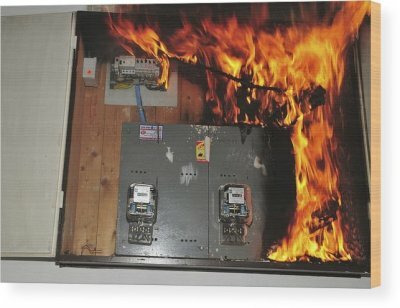 Electrical shorts can damage expensive electronics or do permenant damage to your home. We can find and assess most shorts quickly and effectively. 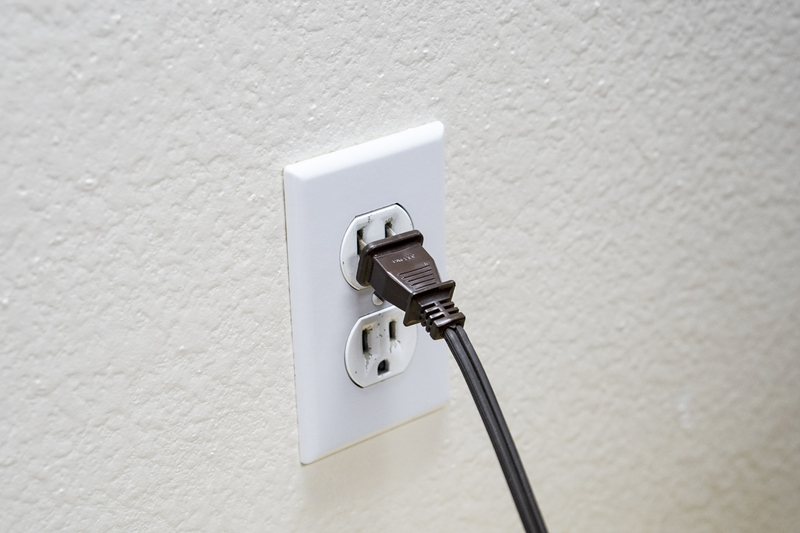 We can explain the differences and help you understand which ones works best for your needs.